So pretty! 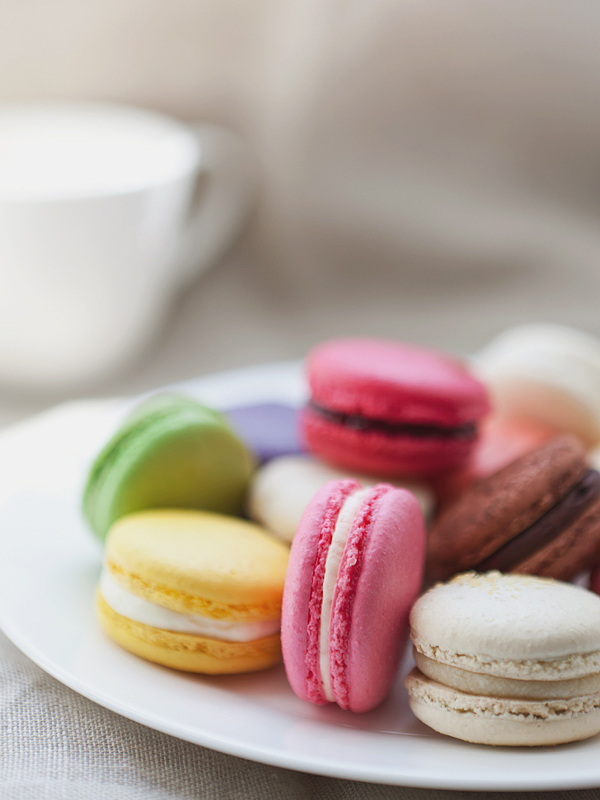 How can anyone have a bad day when macarons are involved? I've been following your blog for a while and I think that it is great. This photograph is stunning, I mean wow :) The colors, the composition, everything! Hi Gi, I used the Canon 24-70mm for this shot. I used it at 70mm. i have been craving these since I first had them in Europe...must find them here! I have an obsession with macaroons. But the best I've ever had was in Europe. Dark chocolate with chocolate ganache. so so so delicious looking!!! Gorgeous! And I need to check this place out! This is all gorgeousness!! Thanks Alice for making our day colourful as well. Perfect! I'm feeling so back in Paris, where I felt in love with macarons and so much more :-). this photos just screams happiness. I love macarons, tried a new flavour over the weekend - Pierre Hermes' violet & liquorice.. mm! This is beautiful. Hope you enjoy the treat! The colors, lighting and composition here are flawless. T brought some home for me tonight, 'cause I'm feeling sickly. We just might be bringing a box to city hall next week, too..